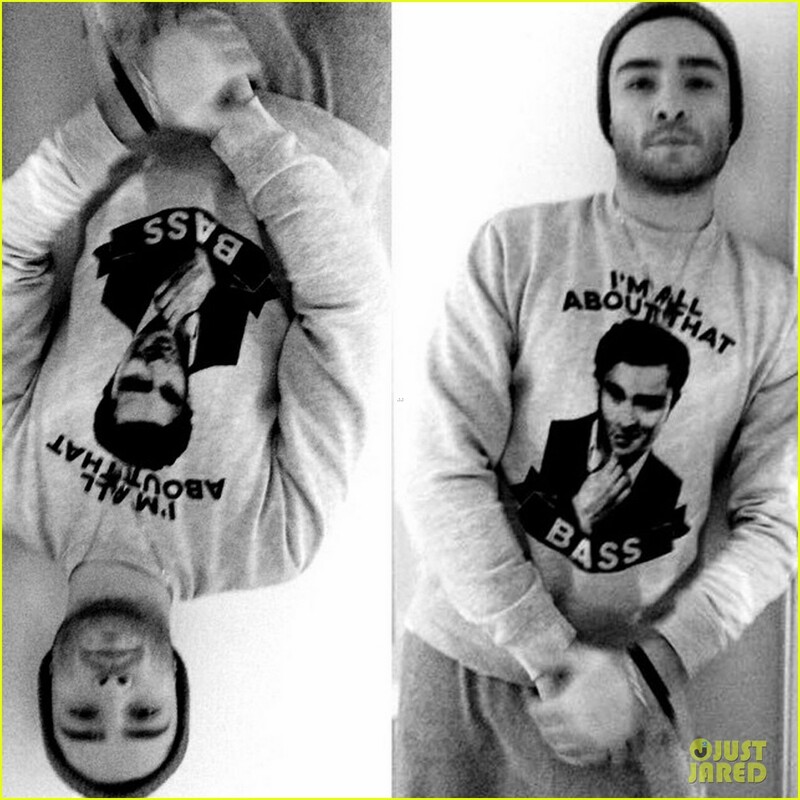 So cozy in my AllAboutThatBASS camisa de entrenamiento, sudadera. . HD Wallpaper and background images in the ed westwick club tagged: ed westwick chuck bass photo 2014.